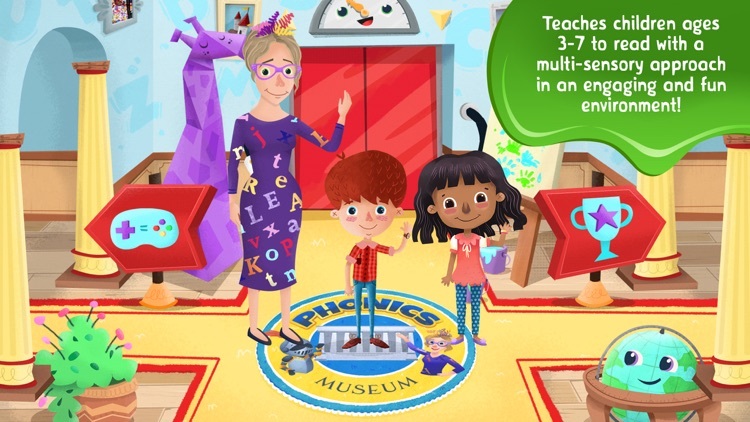 The Phonics Museum will teach your kids to read in record speed. It's so much fun they'll be begging you to play! 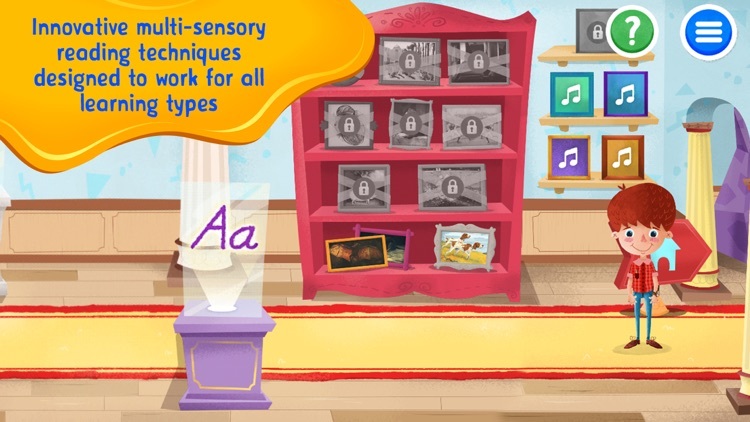 Phonics Museum is both entertaining and educational fun. 4. 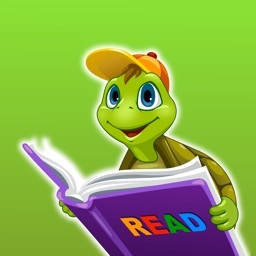 Watch your kids become readers! Phonics Museum is built for them. Kids ages 3-7 will be transported into a magical interactive museum as they follow Phonics Museum characters William and Wendy through the reading adventure of a lifetime! Everything comes to life at the Phonics Museum! Kids will learn to write long before they’re able to hold a pencil and write by writing with their fingertip--an incredible advantage. 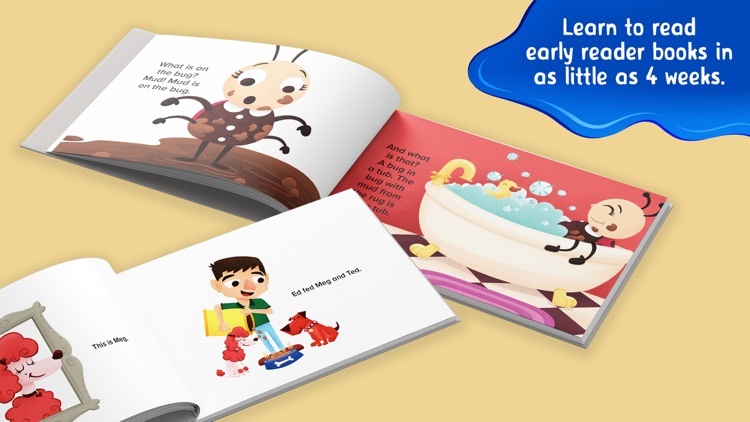 • Your children will learn to read and write in no time! 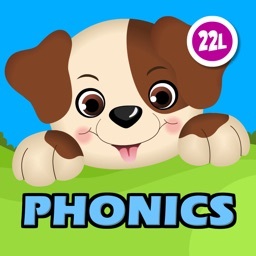 Your child can try Phonics Museum FREE for 2 weeks. If you enjoy your trial, you don’t have to do anything at all, and your membership will automatically continue if you choose to remain a member. Choose from two app subscription options! • Monthly Membership offers unlimited access on any device for $9.99 per month. • Annual Membership offers unlimited access on any device for $99 per year. 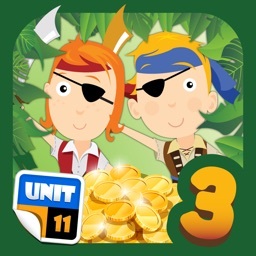 • Both subscriptions all of up to 3 children per account. • Cancel your membership at any time. 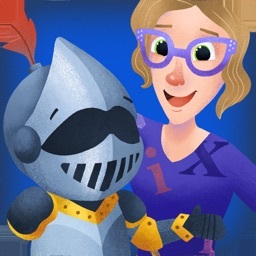 Miss Biddle and Percival are waiting to meet you and your kids, so let’s begin your Phonics Museum reading and writing adventure TODAY! 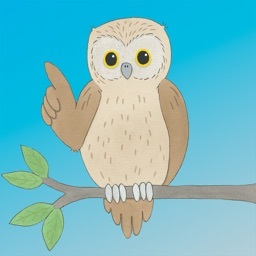 Based on the award-winning phonics reading curriculum from Veritas Press, the most awarded Classical Education curriculum provider over the last 20 years. "Guess who just read her first book on your app?!!! Our four-year-old (not even four and a half yet) is reading! Thanks for making such an awesome app!!!" 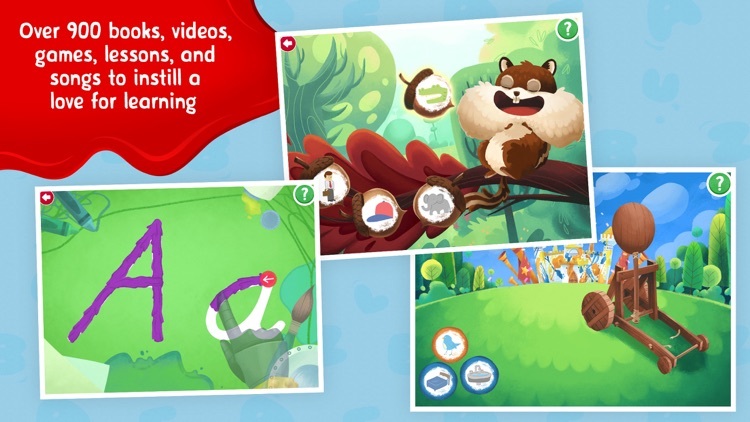 "My four-year-old loves playing on the app and will beg me each day to let her do lessons on it. 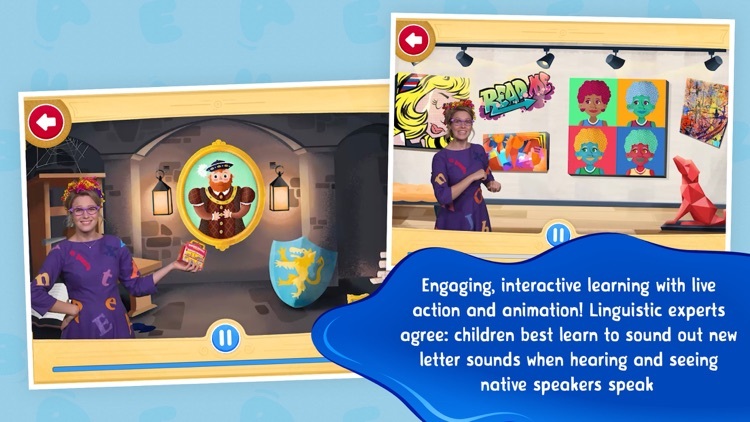 Through the fun and engaging atmosphere of the app, she quickly learned the letter sounds and started putting them together to form words. And we only used the app for a month before she read her first book on it! 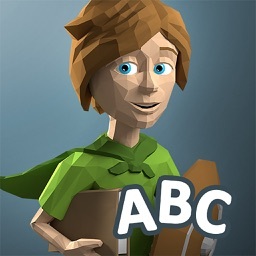 The app has made learning to read fun and enjoyable. We have loved it!"